Cat allergy symptoms may include: Sneezing or a runny or stuffy nose. 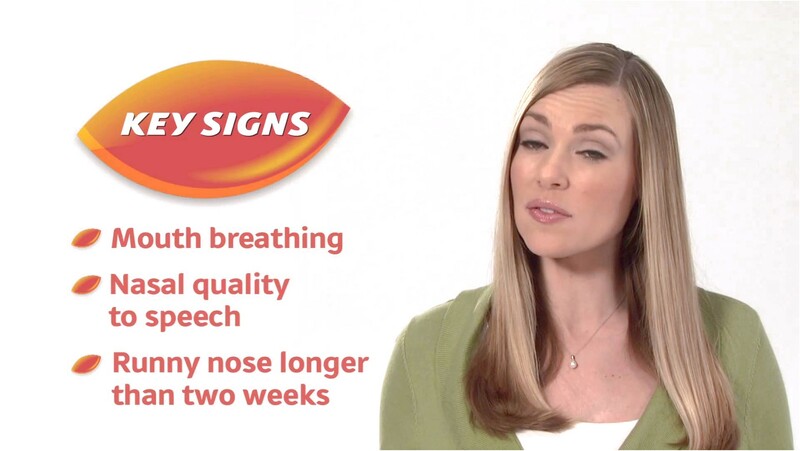 Facial pain (from nasal congestion) Coughing, chest tightness, shortness of breath and wheezing. Watery, red or itchy eyes. Skin rash or hives. Contact with a cat can trigger a severe asthma episode (asthma attack) in up to three in ten people with asthma. Cat allergies also can lead to chronic asthma. Learn how to recognize allergy symptoms caused by cats and find information on allergy relief.